Rabbi Dr. Laibl Wolf LL.B M.Ed.Psych. D.Div. 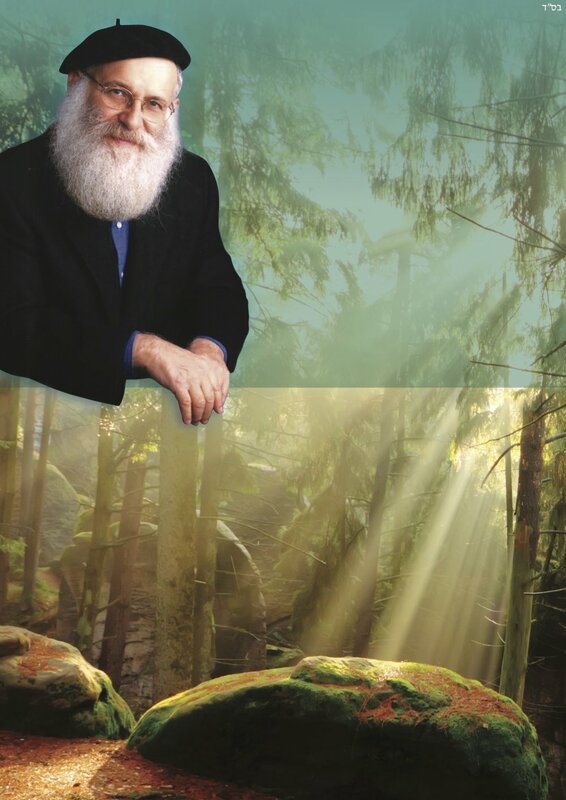 Rabbi Dr. Laibl Wolf of Australia has been a worldwide teacher of spirituality for almost two generations. He draws upon contemporary positive psychology side by side with ancient spiritual wisdoms to create a unique synthesis of past and present, reshaping people’s lives and values. His master and mentor was and is the revered late Lubavitcher Rebbe obm from whom he received his life instructions. He has been personally consulted by the Dalai Lama and lists Lord Rabbi Dr. Jonathan Sacks as a good friend and colleague. He was senior lecturer in Jewish spirituality at Melbourne University, Australia, and most recently founded Spiritgrow - The Josef Kryss Centre, a cutting edge personal-growth training facility. Laibl has pioneered mindfulness meditation training to assist with spiritual growth and emotion mastery. His series of meditation and self-mastery audio-visual training materials, are distributed internationally. He is the author of a best-seller, Practical Kabbalah (Random House, Inc.) and has lectured in over 500 cities across the globe over 30 years. The son of Polish holocaust survivors, he received his rabbinic ordination from the Chief Rabbi of Israel. While he journeys across all continents annually, he calls Australia his ‘home’. He and his life partner and wife, Leah, have seven children and fifteen grandchildren at last count. Two of his sons have served as officers in the Israeli Defense Forces in elite units. One of his sons, Rabbi Menachem Wolf, is the director of the acclaimed Spiritgrow Centre in Melbourne where Laibl serves as its Dean.